If you really want to know how to retire early, you’ll have to have a strategy to implement. That strategy should include a combination of tactics that will both increase retirement assets and income, while lowering retirement expenses. The combination of the two can make early retirement a reality. This sounds almost like semantics but it’s very true. Not only will compounding of investment returns work better with a long time horizon, but you’ll also have more time to weather any downturns in the financial markets. Saving early also gives you more time to adjust your investment plans. For example, if after 10 or 20 years of saving for retirement you determine that you won’t have as much money as you think you’ll need, you’ll have plenty of time to increase your efforts or to change investment strategies. Also think of retirement saving in the broadest terms possible. Sure, you need to fund your retirement plan—and fund it to the greatest degree possible—but look beyond the plan too. Your house should be viewed as a part of your retirement investments, and so should any assets that are not held in a retirement plan. In this way, you’ll be able to save more for retirement than your actual retirement plan might allow you to. This is an excellent plan if you don’t think that your retirement assets allow you to afford the type of retirement that you hope to have. It can represent an extra income that you can keep well into your retirement years. And since it will be your own business, you should be able to work as much or as little as you like. By getting out of debt you’ll lower the amount of income you’ll need to retire. Most people think in terms of paying off their mortgage in connection with retirement, but you should look at all the debts you have. Plan to have your car free and clear by the time you retire, and to have all of your credit cards and other loans paid off as well. This also has an advantage before retirement. Any debts you can payoff before retirement—and the sooner you can do it—the more money you will have to invest for retirement. If you plan to retire early, getting out of debt will be a necessary strategy. We often hear about “downsizing” when it comes to retirement, but that’s a concept you should take very seriously. The lower your basic living costs, the earlier you’ll be able to retire. The four bedroom house on five acres that you raised your children in will be mostly unnecessary in retirement. And it’s an expense you don’t want to pay. If you do, you’ll mostly be paying to maintain space you aren’t using. The same should apply with cars. If it’s just you, or you and you’re spouse, you probably don’t need a van or an oversized SUV. It’s not just the cost to buy such a vehicle either. By trading down to a more modest car—say a subcompact—you’ll also lower your fuel consumption, repair bills and probably your insurance as well. All will make a difference once you’re retired. 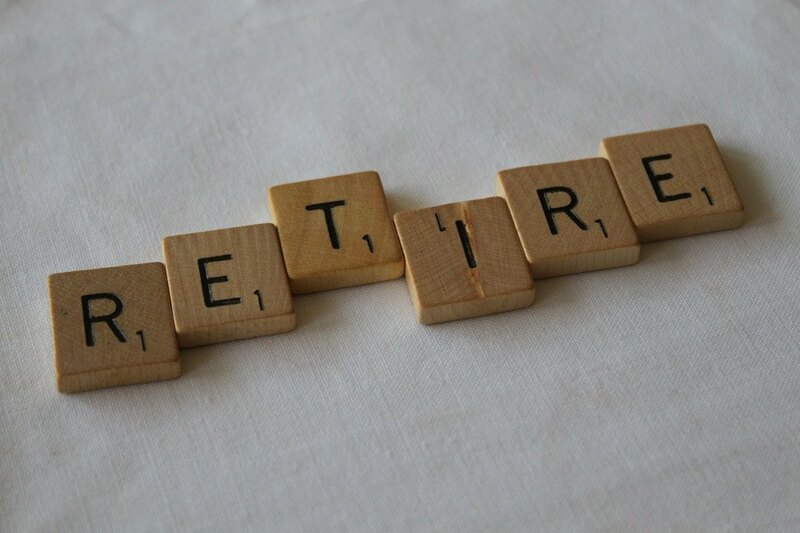 Do you plan to retire early? If so, what are you doing to make it happen?